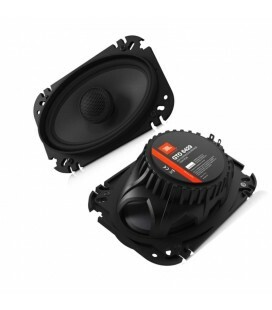 Discover the renewed G-seriesThe improved G-series speaker range is specifically developed for premium and powerful audio, with excellent value for money. 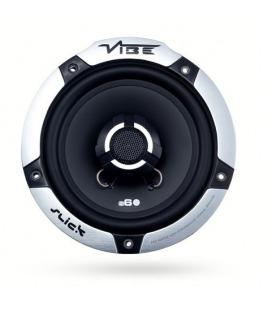 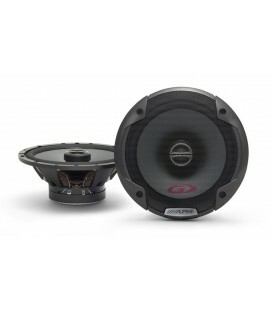 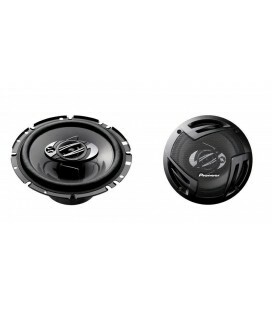 Their rigid design has been optimised with multi-bolt patterns, making it very easy to install any G-series speaker in your car. 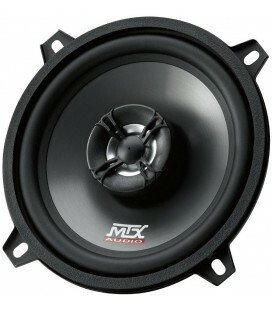 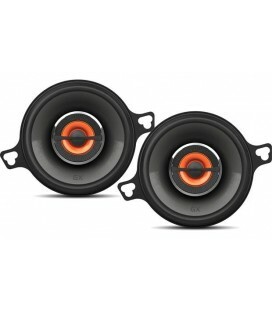 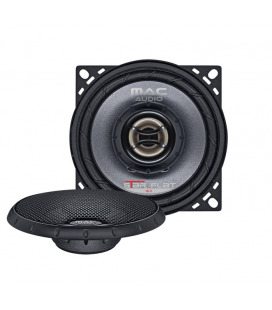 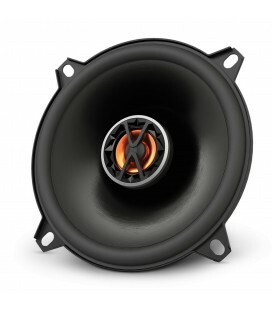 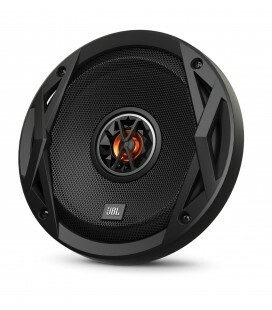 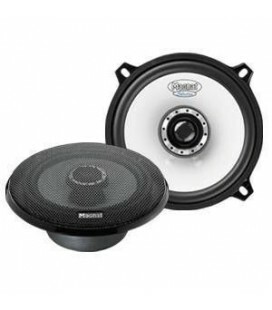 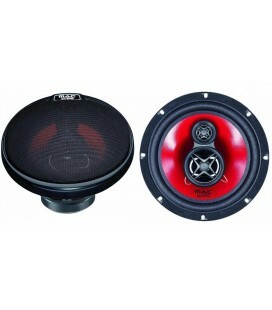 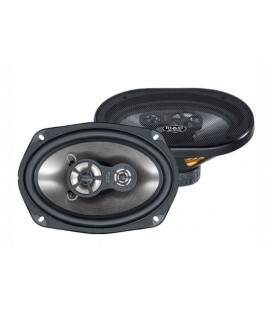 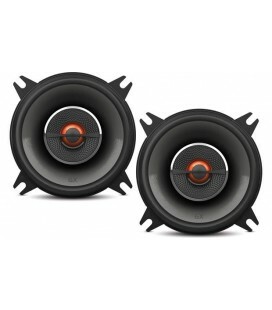 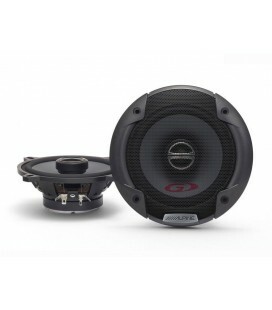 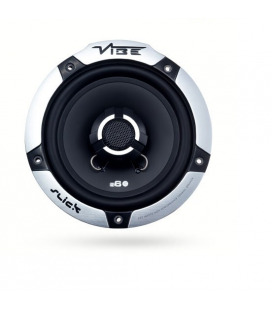 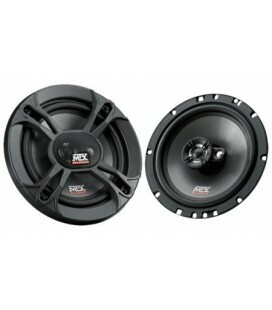 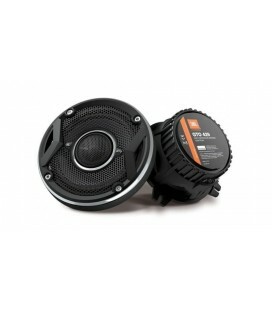 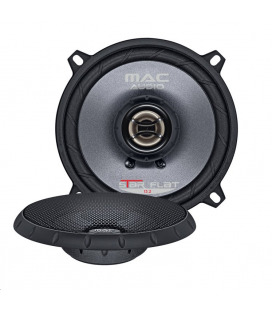 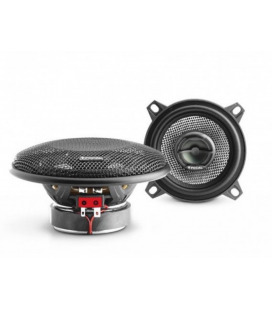 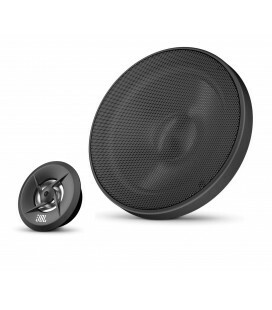 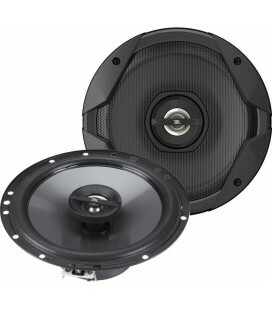 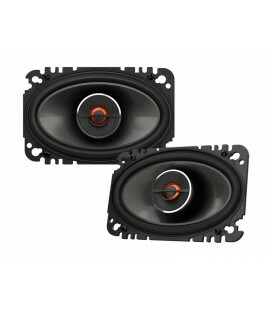 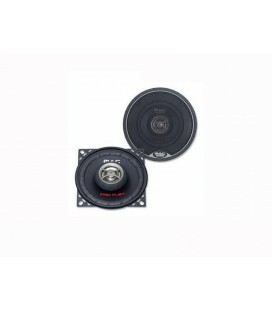 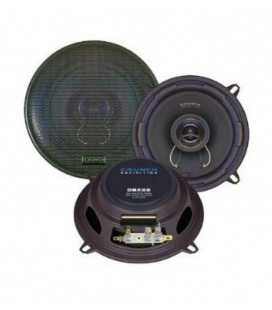 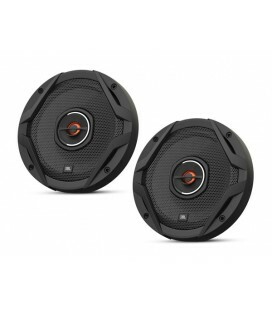 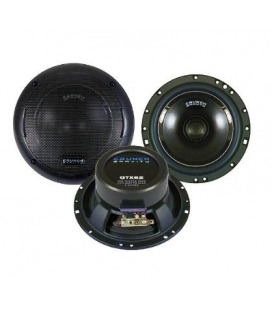 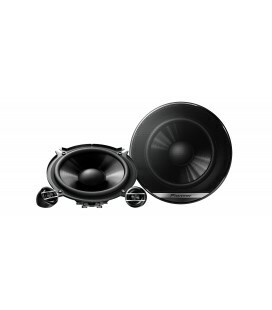 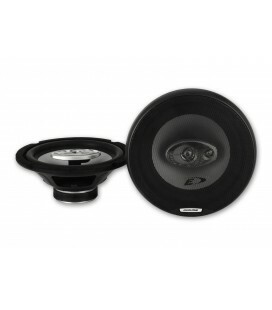 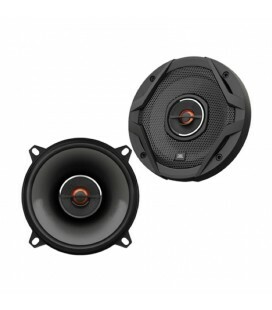 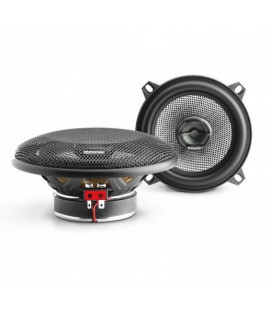 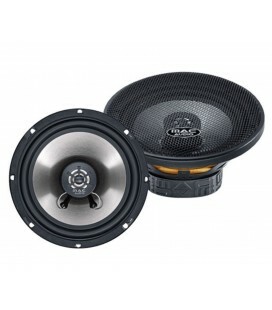 Boxe auto coaxiale Mac Audio Star Flat 10.2 10 cm, 60W RMS, 200W max.